Have an unforgettable London adventure you’ll be sure to remember! 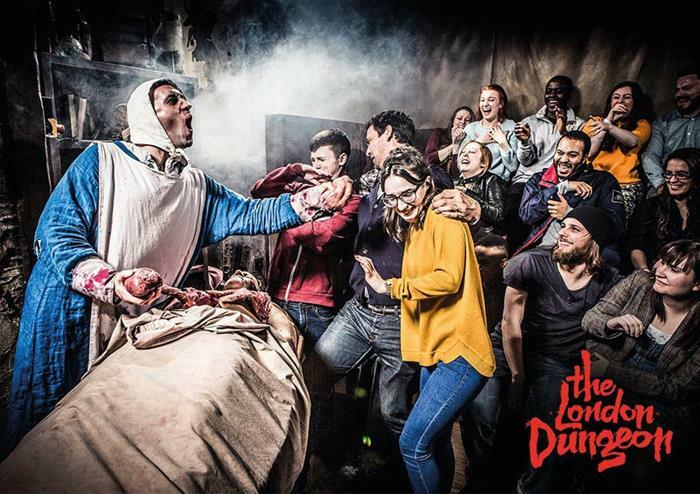 Have your wits about you as you enter one of London’s most terrifying attractions – the London Dungeon! Taking you back in time to the capital’s perilous past, your senses will be put to the test as you see, hear, feel and smell the most notorious characters and times in London’s history. Hear the cries of the Great Fire of London as it spreads through the streets of London and meet the imprisoned Guy Fawkes as you venture deeper into the Dungeon. If you survive your London Dungeon experience, you’ll get to toast to your successes at the Dungeon Tavern with the rowdy local bunch. This fully immersive and interactive experience brings the history of London to life with live actors, shows and special effects throughout. It’ll be the best history lesson you’ve ever had! 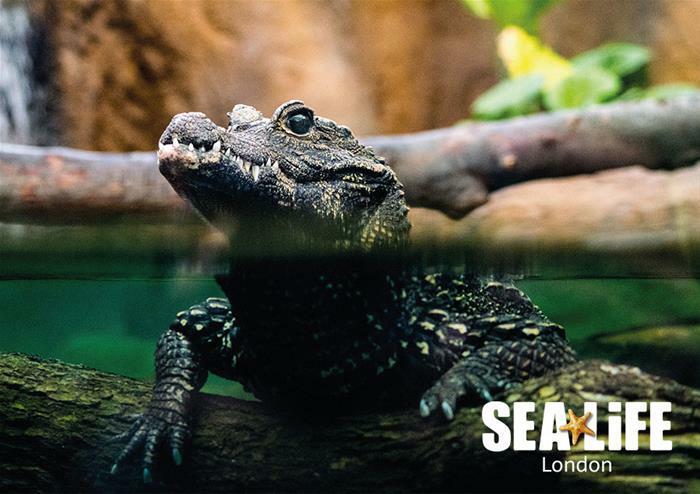 Have an underwater adventure like no other at The SEA LIFE London Aquarium on the capital’s Southbank. Journey into the Pacific, the Atlantic and all the way to the icy home of the Antarctica. Meet the friendly Gentoo penguins, the green turtles and many more of the most fascinating marine species before heading into the Rainforest Adventure. Here, you’ll come face to face with the Amazon’s terrifying creepy crawlies and one of its most notorious animals, the western crocs! 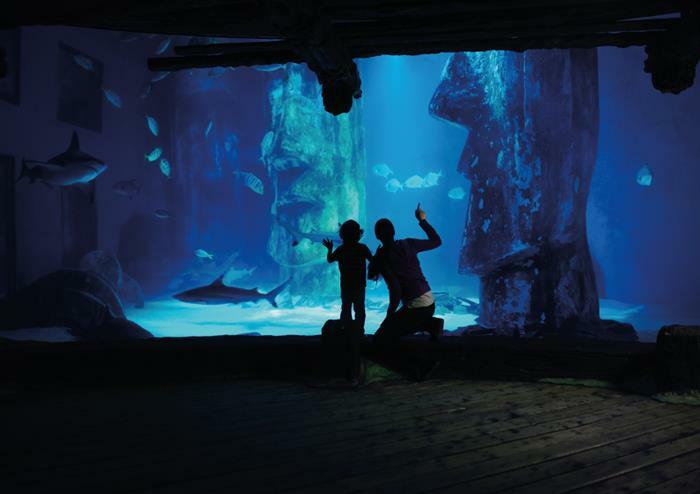 See the piranhas sharpen their teeth at feeding time, stroke a Starfish or tickle a Sea Anemone, this interactive experience is perfect family fun for all! 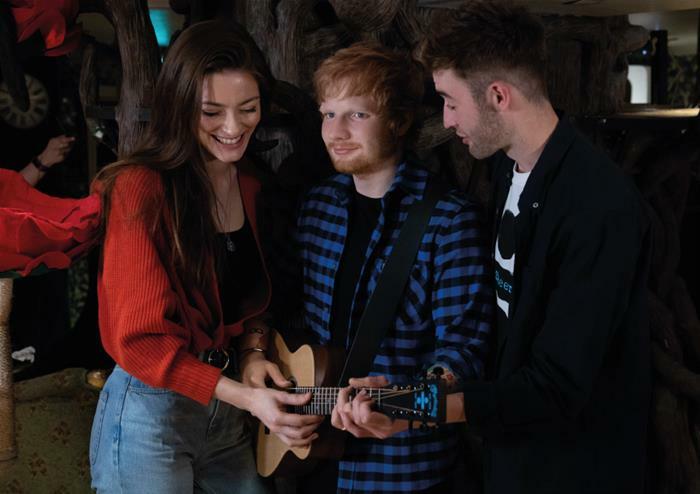 Have the special chance to mingle with all of your favourite stars at Madame Tussauds London! Take a selfie with world-famous movie stars including Tom Hanks, Brad Pitt, Angelina Jolie and Tom Hardy as you walk the red carpet with the glitz and glamour of celebrity life all around you. Whether you want to stand next to Sherlock Holmes himself, Benedict Cumberbatch, or come up close to , world-famous celebrities like Eddie Redmayne and Kim Kardashian, you’ll be spoilt for choice. Meet your favourite movie characters including the terrifying King Kong, the Terminator, E.T, and a whole host of other favourites. If you’re a music fan, you won’t be left disappointed. Stand next to the platinum-selling Ed Sheeran, meet the boys from One Direction, feel the Reggae vibes with Bob Marley, get into the pop spirit with Britney Spears and get your best moves out for Beyonce. Save your selfie stick for when you get to meet Her Majesty the Queen herself at the world-famous royal balcony! 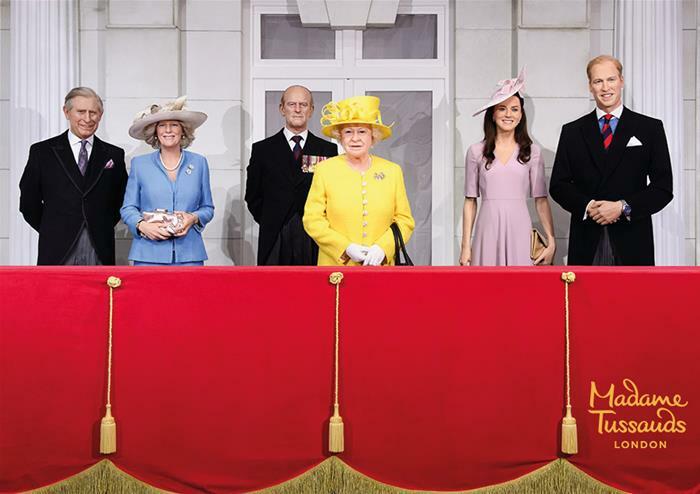 Stand next to Queen Elizabeth II and meet Meghan Markle’s waxwork as you enjoy your moment in the limelight. You’ll also get to enjoy the Marvel 4D movie full of thrilling special effects, the Star Wars exhibition, the Spirit of London Ride and much more – it’s not to be missed! Your visit date and time is for The London Dungeon, please arrive at this time with your e-ticket ready. To login, please enter your Merlin order reference number found on your e-ticket and the last 4 digits of your ticket barcode. No refund policy if the client is not able to visit all the attractions included in the package due to lack of availability, closure or lack of time. Tickets will be valid for 90 days after the visit of the lead attraction.